The sale was completed almost a month to the day after Donald Sterling was heard on an audio tape telling his ex-mistress not to bring black people to his games — especially NBA legend Magic Johnson. As a result of the backlash, NBA commissioner Adam Silver hit Sterling with a lifetime ban, imposed a $2.5 million fine and ordered Sterling to sell the team. 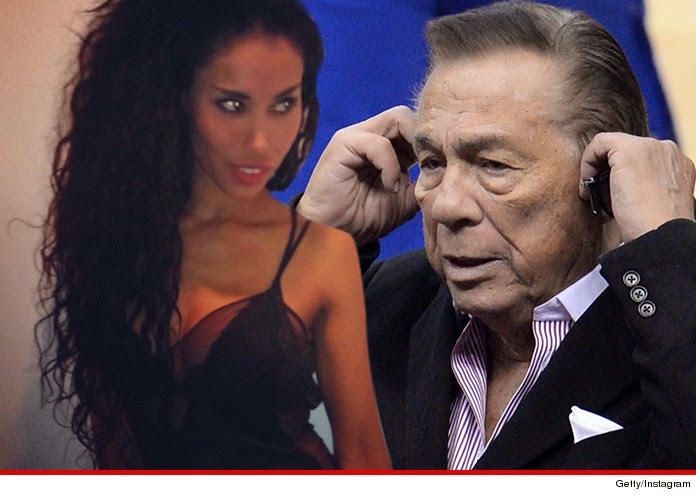 Sterling’s estranged wife, Rochelle, negotiated the sale of the team.